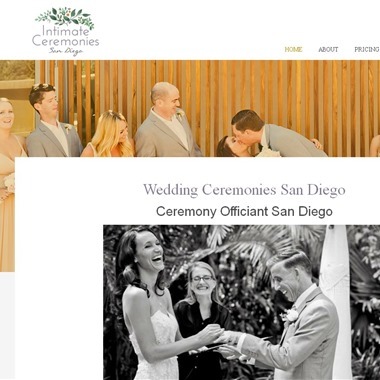 Select photos you like; we'll recommend wedding officiants in San Diego Try now! 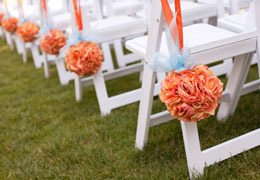 My goal is to make the ceremony part of your wedding exactly what your vision is. You tell me what you want and we make it work. Things that I love hearing from my couples is how stress free and simple the process was to make their ceremony fit their vision and budget. 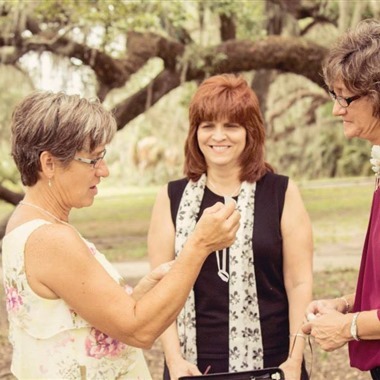 I am a proud member of the LGBT community and welcome couples of all gender, race and faith. 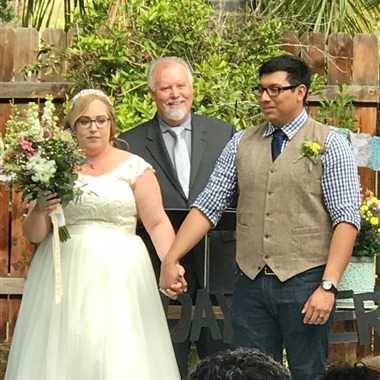 As a non-denominational wedding officiant, I create a personal and memorable wedding ceremony for each couple to celebrate their own unique love. 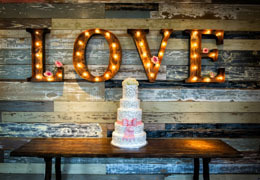 Whether you are eloping, planning a wedding with family and friends or renewing your vows, your love is to be celebrated! 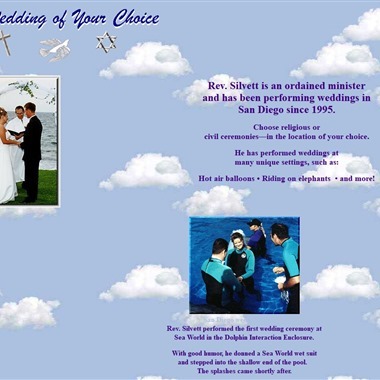 Choose religious or civil ceremonies in the location of your choice. He has performed weddings at many unique settings, such as hot air balloons, riding on elephants and more! Our affordable, all-encompassing wedding packages are intentionally designed to enhance the love and lessen the stress of your special day. 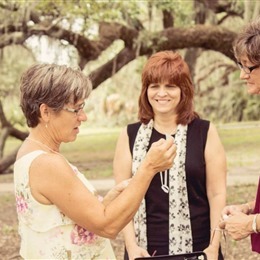 Whether you’re planning an elopement or a celebration with friends and family, our wedding planner handles every detail of your ceremony, making the journey down the aisle as simple as possible until the moment you say I do. 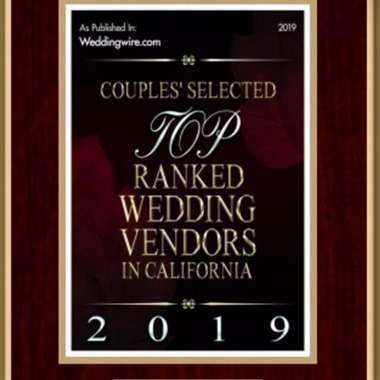 Our San Diego destination wedding packages are inexpensive and designed to create a fun, low stress wedding planning experience... officiant, photographer, flowers, chairs, bamboo cabana, music, decorations, rose petals, coordinator and permits are all included! Slogan: It’s Your Day, It should be Your way! Slogan: Your love story shared within your wedding ceremony! 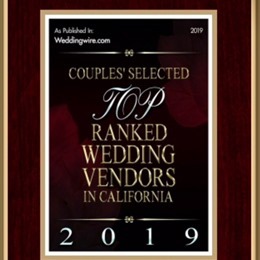 I am an experienced, independent Wedding Officiant specializing in custom heartfelt ceremonies, reflecting the individual love story of each couple. Slogan: If you have Dreamed It, Bella Ceremonies will bring your Dream to Life.